Oh, boy! I've been holding onto this one to save it for near the end. 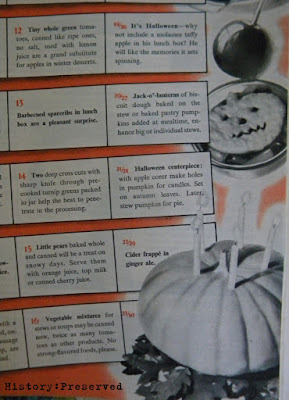 I hunted down this October 1942 issue of Woman's Home Companion because of this very article. 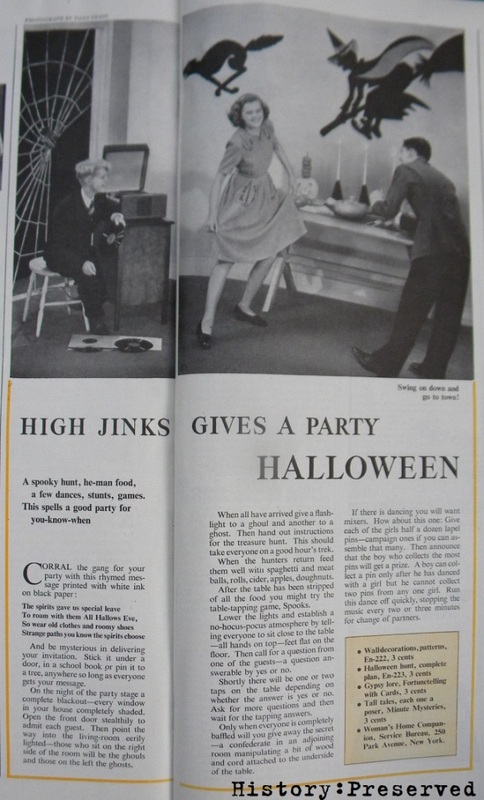 I've only found two articles so far specifically written about celebrating Halloween, so having this one is pretty exciting! I hope you enjoy it too! 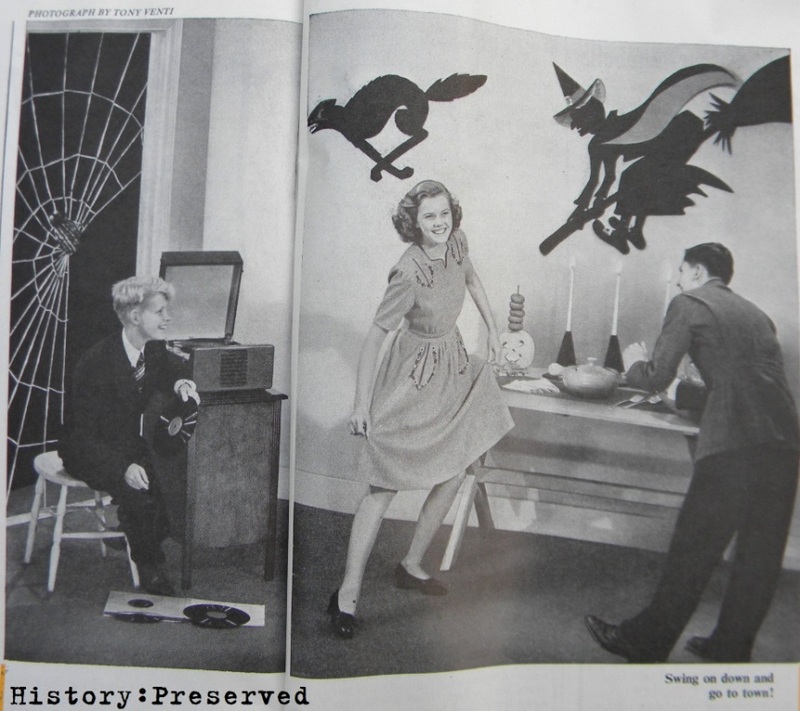 Click on the photos to enlarge the photos and read the article. 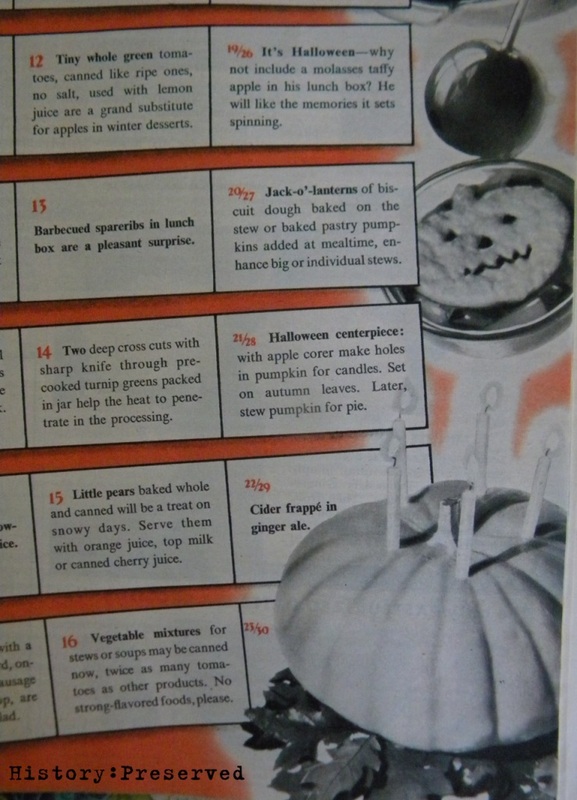 And as a bonus (yes, I'm cramming them in now! 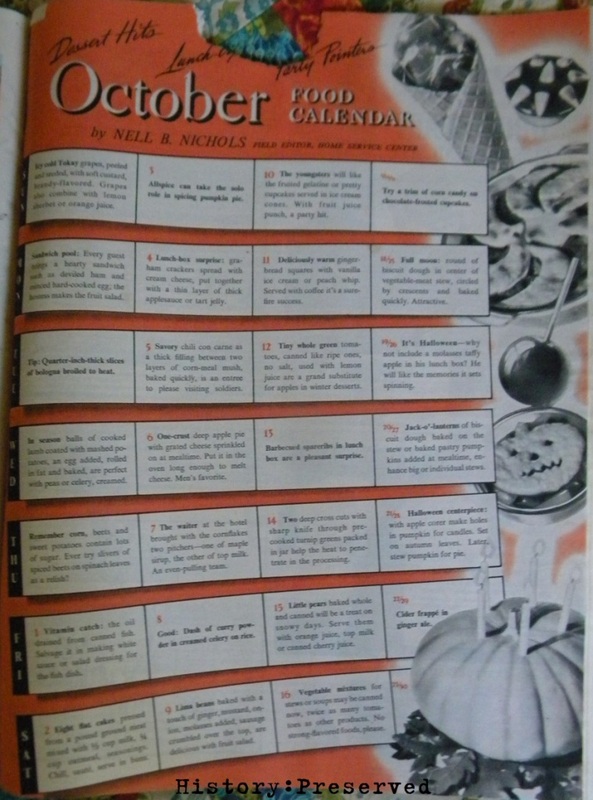 ), is the last October Food Calendar I have. 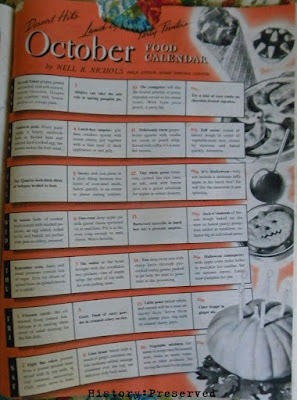 This one is from the October 1943 issue of Woman's Home Journal. It would be great to have a vintage Halloween party like this! Love this post!